BASF recently introduced MasterRoc SLF 50, a new generation soil lubricant that improves performance and increases tunnel excavation efficiency by helping to control the soil during tunneling operations. 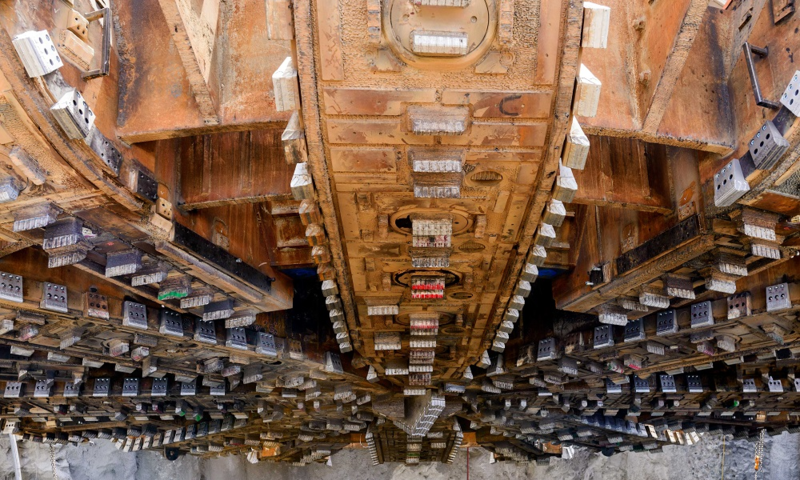 The soil conditioner reduces friction and helps to increase the advance rate of the tunnel boring machine (TBM) under challenging soil conditions. Soil conditioners help TBMs maintain face pressure during operation and lessen power consumption through torque reduction, optimize soil extraction and can decrease wear to the cutterhead and screw conveyor. The innovative technology of MasterRoc SLF 50 soil lubricating foam creates a highly stable foam with superior half-life, up to eight times the standard, making it reliable and usable for extended periods, even during planned or unplanned stoppages.